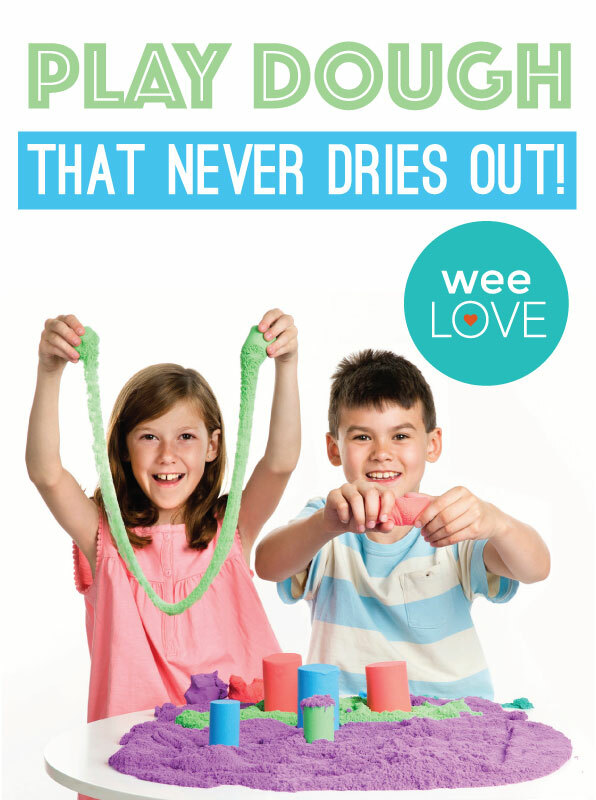 weeLove: Tons of Fun For Your Tot, Zero Mess For You. Good news. There’s a new modeling dough on the scene that’s soft, stretchy, squishy, moldable, non-sticky, and non-toxic. Mad Mattr flows easily (similar to Kinetic Sand), yet holds a firm shape until pulled apart. Your kids will be mesmerized as they morph it from an airy puddle to firm blocks, and a zillion other fun forms. Plus, it’s gluten- and casein–free, which is great for little ones with allergies. 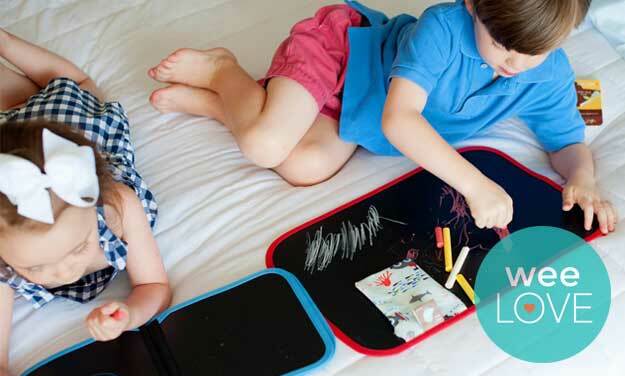 Since Mad Mattr never dries out and won’t destroy your house, the next time your tot wants to unleash some creativity, you can just go with the flow. Want to get weeLove in your inbox? Sign up here! And if you have a suggestion for something we should cover, email us at hello@weespring.com. Next story weeLove: Want a Glass of Wine? weeLove: No Dust. No Stains. No Mess.